Need an Atlanta pain doctor or pain management Atlanta? If you are in pain, sometimes you can feel alone and often, frustrated by treatment options that don’t work or only work off and on… You’re not alone. 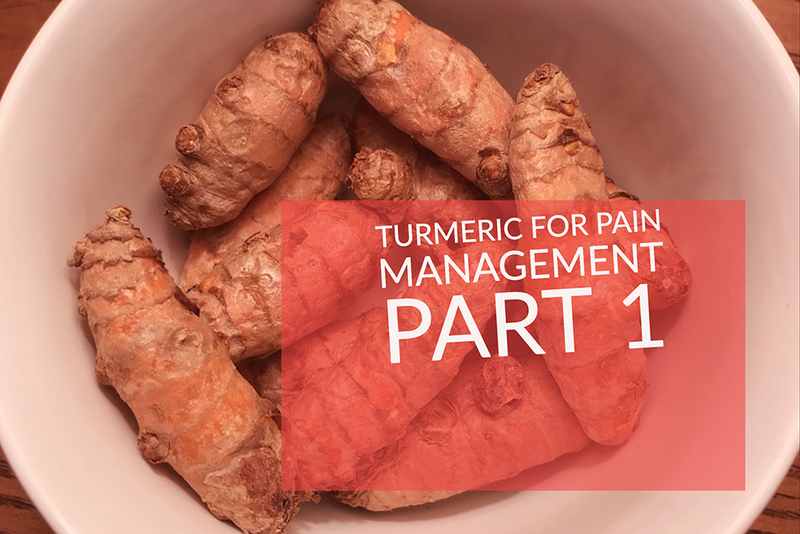 Many–too many–people are just like you and suffer from chronic pain on an ongoing basis. Many times, it can help just a little, to form connections with people going through the same things both physically and emotionally as yourself. Since 1980, the American Chronic Pain Association has offered peer support and education in pain management skills to people with pain, family and friends, and health care professionals. The American Chronic Pain Association was founded in 1980 by Penney Cowan in Pittsburgh, Pennsylvania. Today several hundred ACPA support groups meet across the US and in Canada, Great Britain, and many other countries. The ACPA’s unique materials are a primary resource for individuals seeking to improve the quality of their lives and for the professionals who help them. Mission Statement: The National Fibromyalgia & Chronic Pain Association unites patients, policy makers, and healthcare, medical and scientific communities to transform lives through visionary support, advocacy, research and education of fibromyalgia and chronic pain illnesses. Vision Statement: End chronic pain conditions from derailing lives by promoting early diagnosis, driving scientific research for a cure, and facilitating translational research for chronic pain’s THREE A’s of Treatment: Appropriate, Accessible, and Affordable. Pain. It’s not something you need to manage alone. You have a Partner. Let Partners Against Pain help you cope. U.S. Pain Foundation understands the challenges and struggles those with pain endure. An organization created by people with pain for people with pain, we recognize and validate the 100 million Americans who courageously battle pain every day. While we may not all have the same diagnosis or disability, our physical suffering and emotional heartache is universal. Each of us bears the same frustration and despair, just as each one of us possesses the same internal strength and desire to find answers. It is the goal of U.S. Pain Foundation to become the leading source of support and hope to those living with pain and their caregivers. To do this, we offer positive programs that empower, educate and inspire while offering our members a complete transparent view of spending and funding. Orthopaedics is the medical specialty that focuses on injuries and diseases of your body’s musculoskeletal system. This complex system includes your bones, joints, ligaments, tendons, muscles, and nerves, and allows you to move, work, and be active. OrthoInfo is a trusted source of information about musculoskeletal conditions and injuries — how they are treated, as well as how they can be prevented. Our articles and videos are developed by orthopaedic surgeons who are members of the American Academy of Orthopaedic Surgeons. All of the content on our website is peer-reviewed by physician members of the OrthoInfo Editorial Board who are experts in their fields. This peer-review process ensures the accuracy and completeness of our content. 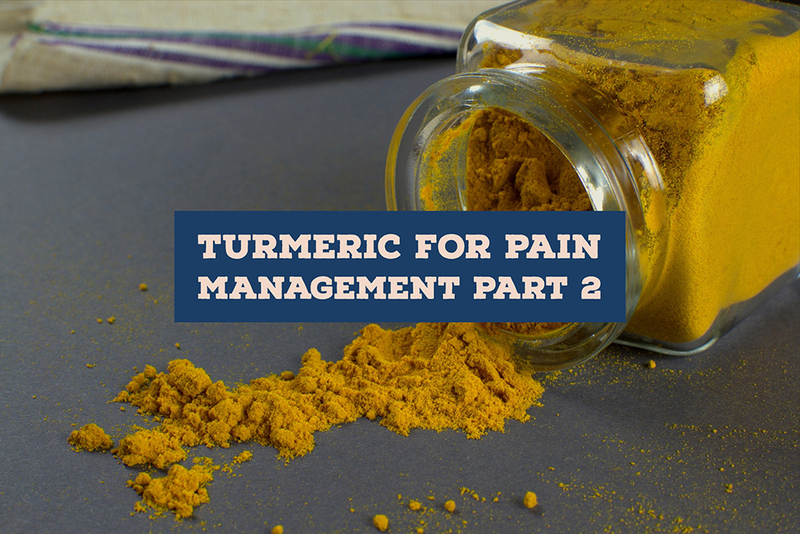 The Magical Mystery Drug: Turmeric for Pain Management Atlanta?